Gianforte said he brought the legislation releasing lands “at the request of Montana state legislators” and county commissioners. In February 2017, Montana state Rep. Kerry White introduced a success resolution calling on Congress to 630,000 acres of federal land from the WSA designation. The vote was 60-40. Various county commissioners supported the bill, saying the release of the areas would help end the “limbo” that they have sat in for nearly four decades. Other supporters said the protections have inhibited planting, mining, lumbering and the development of other natural resources that local economies depend on. Despite that support, Gianforte has faced a backlash. 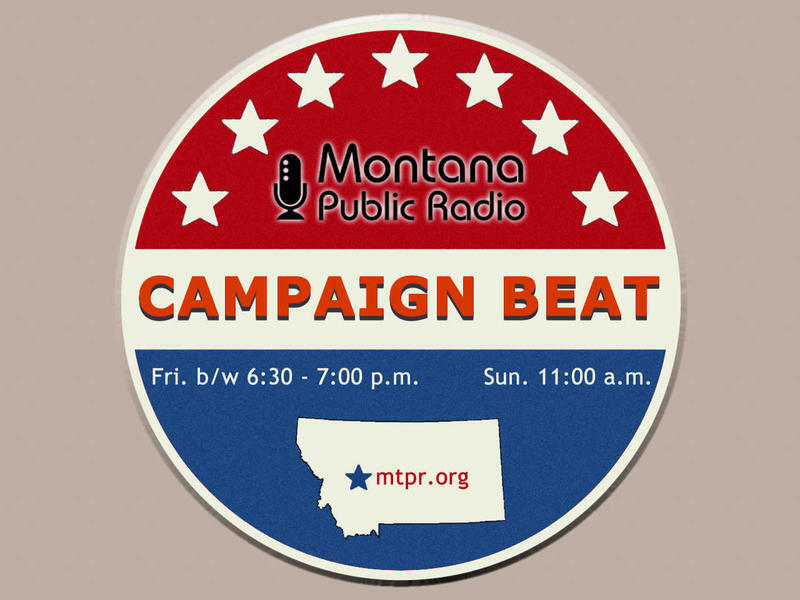 In August, MTPR reported that both the congressman and his opponent hosted forums for discussion of public land. Gianforte’s roundtable in Lewistown, although open to the public, consisted of 14 representatives he invited to participate. A representative from the Montana Wilderness Association was a part of the panel. In a July 2018 article from the Montana Standard, Ted Brewer, the organization's communications director, said the bills could lead to massive exploitation by coal and oil interests. 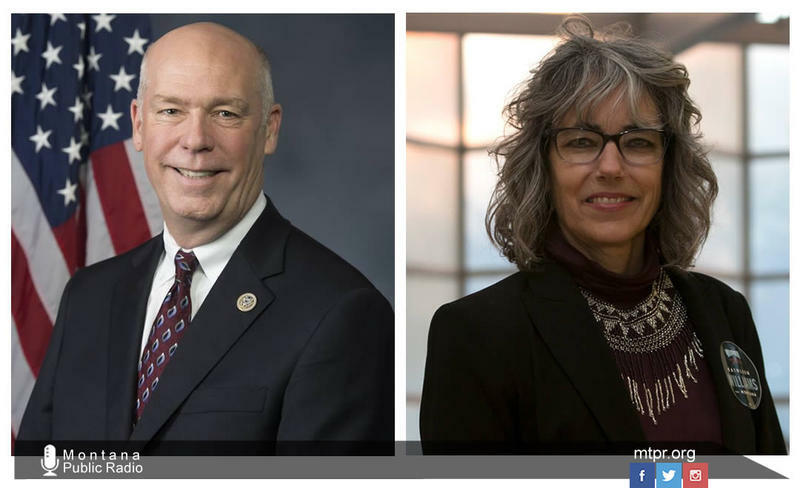 Gianforte and Williams also butted heads over several aspects of health care, with Williams saying that her opponent had voted against the Bipartisan Budget Act of 2018, which extended the Children’s Health Insurance Program. The act also approved funding for community medical centers: $3.8 billion for 2018 and $4 billion for 2019. He said Sen. Chuck Schumer, D-NY, added $300 billion in spending to the bill, and Gianforte cited that as the reason he voted against it. The bill was a bipartisan effort. Gianforte also defended his support for President Trump’s plan to reduce prescription drug prices. Officials said the plan would increase competition, create incentives for drug makers to lower initial prices and slash federal rules that make it harder for private insurers to negotiate lower prices. The result, they say, would be lower pharmacy costs for patients — a key Trump campaign promise. The plan does not include giving the vast federal Medicare program the power to directly negotiate prices with drug makers, an approach Williams said she supports. Trump campaigned on that idea, but backed away after vigorous opposition by the pharmaceutical industry and its congressional supporters. Gianforte also said the recent trade deal with Canada and Mexico would lower the cost of prescription drugs. However, Kaiser Health News says the agreement extends patents on some medicines, raising concerns among generic drug makers and consumer advocates, who say that could hurt taxpayers and patients. And while Trump promised to reduce prescription drug prices in May, a Sept. 24 Associated Press analysis found the prices of drugs were still climbing, though slower and not quite as aggressive as in years past. According to the report, there are still far more cost increases than cost cuts. Health and Human Services Secretary Alex Azar told the AP it would be a while before drug prices dropped. 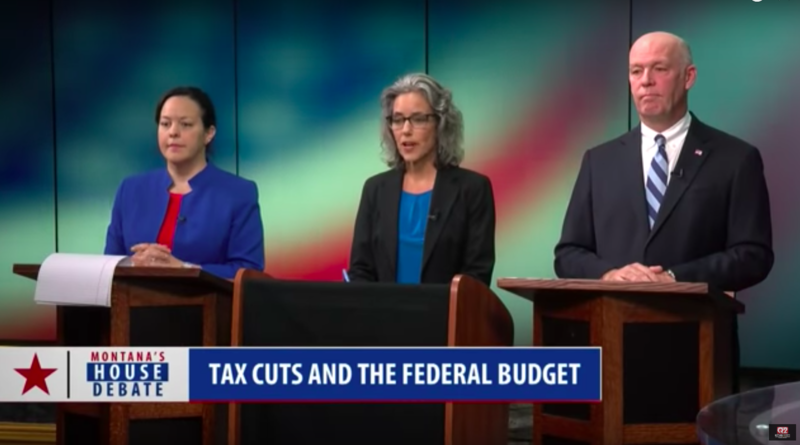 The two candidates clashed over the effects of the Tax Cuts and Jobs Act, one of President Trump’s chief achievements. 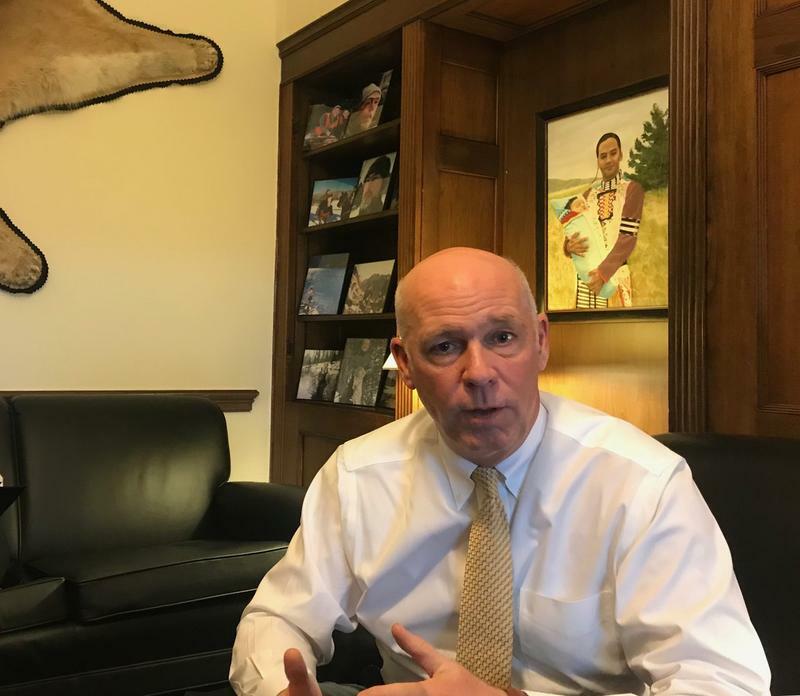 Gianforte said the plan has already helped working Montanans, while Williams called it a “tax giveaway,” adding that 83 percent of the cuts would go to the wealthiest 1 percent of Americans. Both have a point. For many wage earners, the increase in the standard deduction will result in more take home pay, at least until 2025, when some provisions are set to expire. By 2027, more than half of all Americans — 53 percent — would pay more in taxes under the tax bill agreed to by House and Senate Republicans, an analysis by the independent Tax Policy Center found. That year, 82.8 percent of the bill’s benefit would go to the top 1 percent. The fact-checking site Politifact, however, says that applies to only the year 2027. In 2018 and 2025, the other two years the Tax Policy Center analyzed, the share going to the highest income group was between 20 and 25 percent. That’s still a lot, but a far cry from 83 percent. According to a story by Vox, the TPC said that even in the first years of the bill's implementation, when it’s an across-the-board tax cut, the benefits of the law would be heavily concentrated among the upper-middle and upper-class Americans, with nearly two-thirds of the benefit going to the richest fifth of Americans in 2018. Gianforte and Williams clashed over their support for the Second Amendment, with both saying they were strong supporters of gun rights. 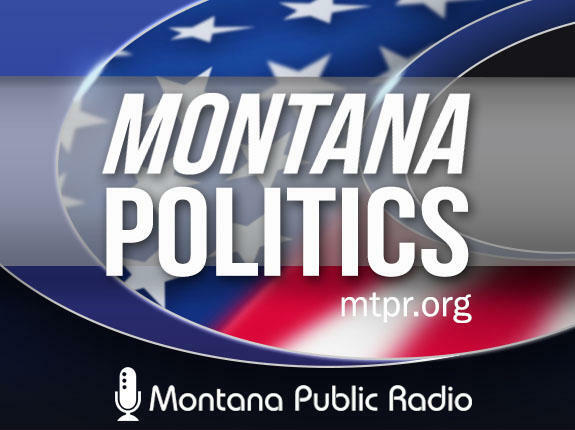 Williams said Gianforte was misrepresenting her views, though the two do differ. In a February 18 statement, she said high-capacity magazines and military-style assault rifles “needed to be confined to controlled environments.” She called for keeping military-style weapons off the streets while protecting “responsible owners such as antique collectors and sportsman." She also regulation on bump stocks, such as those used in last year’s Las Vegas massacre. 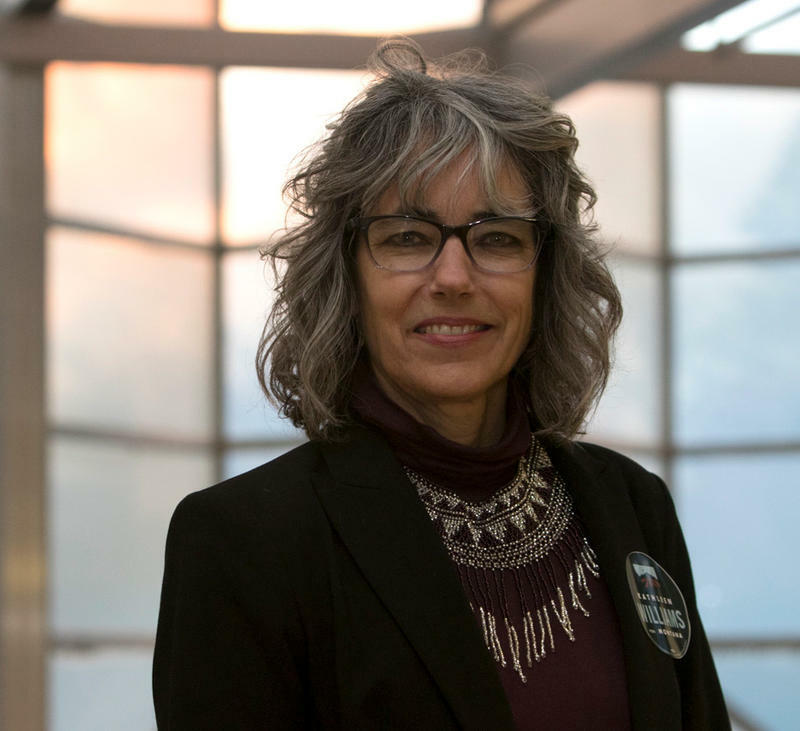 As a legislator, Williams voted against bills that would have expanded concealed carry laws, including proposal that would have allow greater access to guns on college campuses. Most of those bills were vetoed by Gov. Bullock. Gianforte accused Williams of voting for so-called “sanctuary cities,” which shield immigrants from enforcement activities. 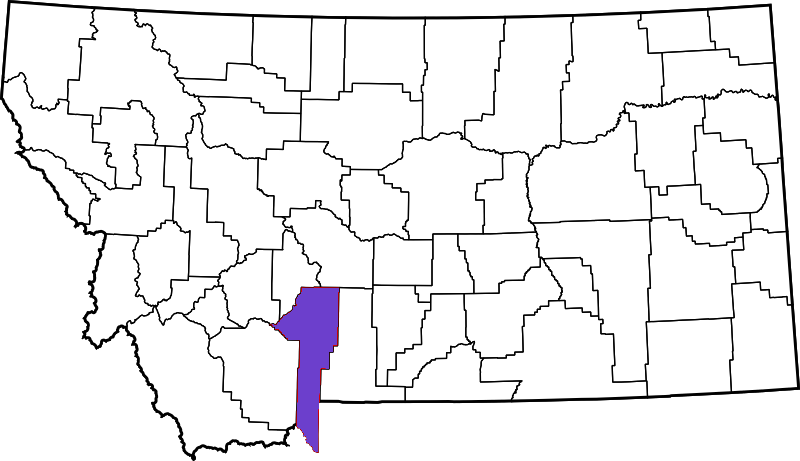 During the 2013 Montana legislative session, Williams did vote against House Bill 60, which have prohibited local governments from enacting “anti-cooperation” policies. However, she said she voted against it because there are no sanctuary cities in Montana – and still aren’t. The bill was vetoed by Gov. Steve Bullock who said that no Montana community had sought to declare itself a sanctuary city. He also said he was concerned the bill would discourage victims of domestic violence, labor exploitation, unsafe working conditions or human traffic from seeking help from law enforcement. This fact-check was prepared by students working for the University of Montana School of Journalism’s Community News Service. They include Daniel Ennis, Paul Hamby, Eric Lindblad, Melissa Loveridge, Caitlyn Patel and Dennis Swibold. The selection of candidates invited to participate adheres to a set of established criteria.